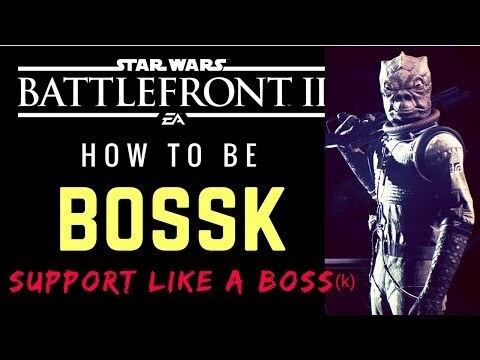 In keeping with the few hero highlight videos I've done on my channel, here is one for Bossk. Not a "HOW TO DOMINATE" video, as there are plenty of those, but for the person who wants to play HvV, and maybe you're not great, but you want to contribute to your teams success. I'm not great either, but I try to do my part.